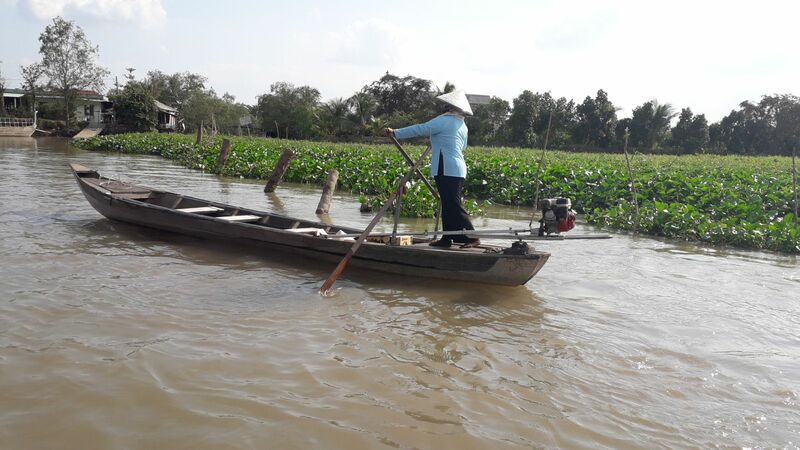 Mekong delta is the biggest rice basket in Vietnam supported by Mekong river system.It is a great hideaway from the noise of big city to come here and enjoy the green scenery of rice and fruit tree with friendly locals.You can do biking to see villages,rowing boat trip to experience the daily floating markets exchanging products of locals in the region. 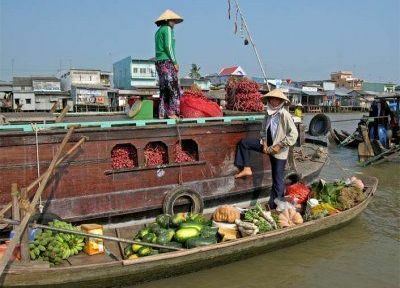 Mekong river delta tours Vietnam. 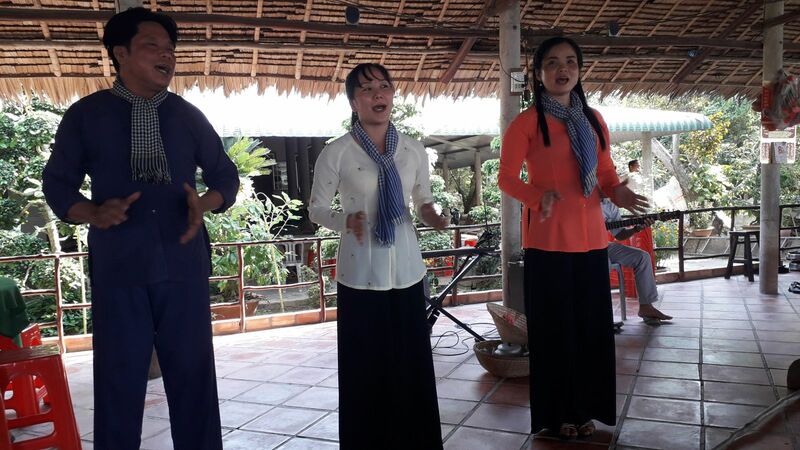 You can book Vietnam Holiday Packages including Mekong delta exploration or just register single Mekong river delta tours with us.As a local travel company in Vietnam, Golden Holiday Travel have done regular inspection to Mekong river's attractions and to local suppliers of hotels & cruises to make sure of your good travel experiences when doing a visit to this land of nine dragons. 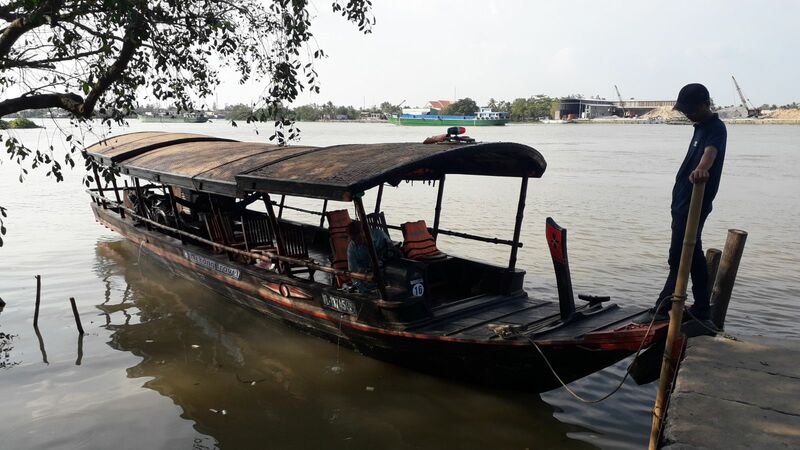 Mekong river delta tours will take travelers to the most beautiful places in Mekong River Delta, such as Chau Doc, Cai Be Floating Market, Traditional Craft Villages, riverine gateway to Vietnam and Cambodia, Phu Quoc Island, Can Tho, My Tho, Ben Tre, Can Gio eco-forest. 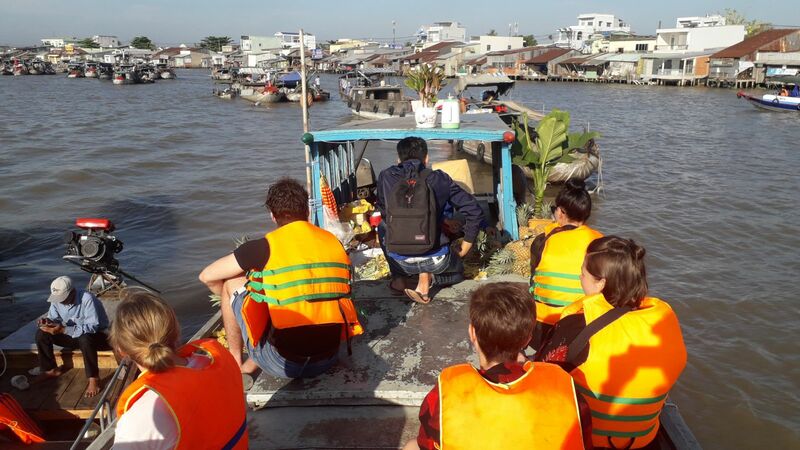 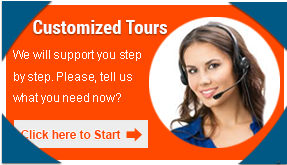 Customized Mekong river delta tours. 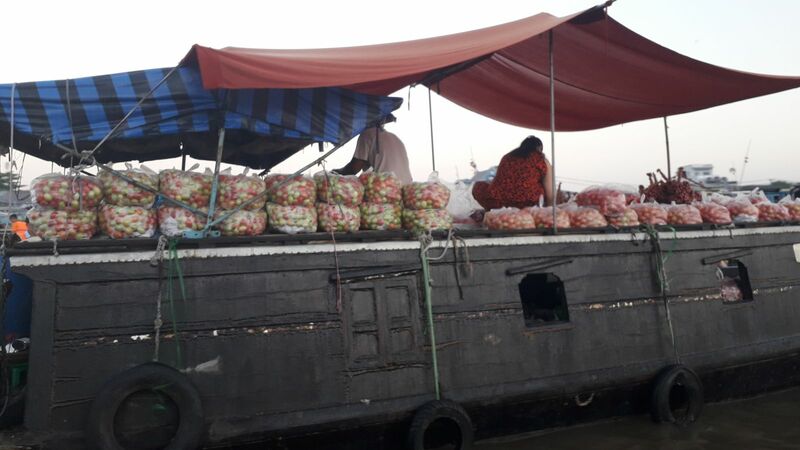 If those pre-designed trips of Mekong river delta do not meet your travel interest, you would like to have the tailor-made tours flexibly suiting you needs, please,detail us your hobby, travel activities or places of your choice, service level & trip duration to goldenholidaytravel.vn@gmail.com or whatsapp us at +84.988451530 (viber, whatsapp), our travel experts will promptly reply you back, suggest suitable trips or customize the travel itineraries with compettive qoutations for your Mekong river delta journey of big memory. 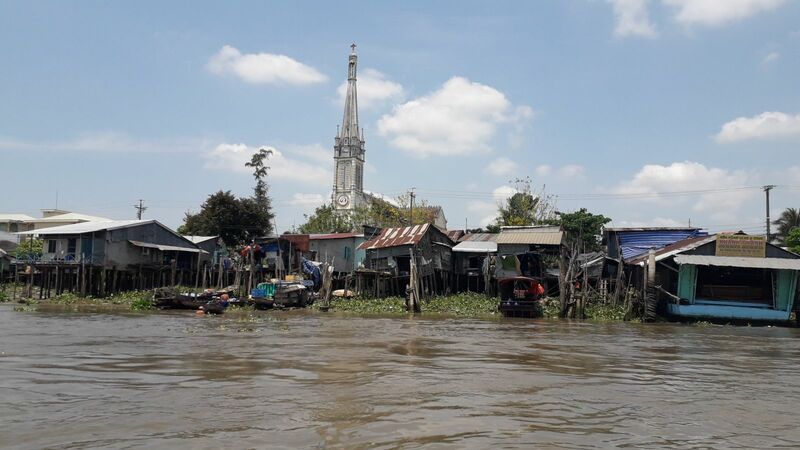 More photos of Mekong river delta journeys.